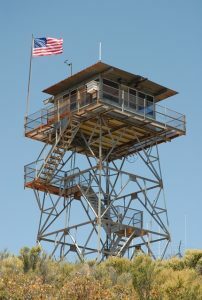 13 x 13 CL-30 series steel cab is set atop a 30-foot L-1600 steel tower. 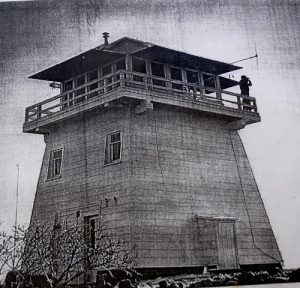 The current structure opened in 1964 replacing the original tower from 1925.It is the only tower on Cleveland NF still staffed by Forest Service employees. 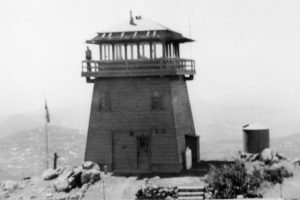 The tower has electrical service, running hot and cold water, telephone, and a shower located in a service building on ground level. The road to the lookout is paved.